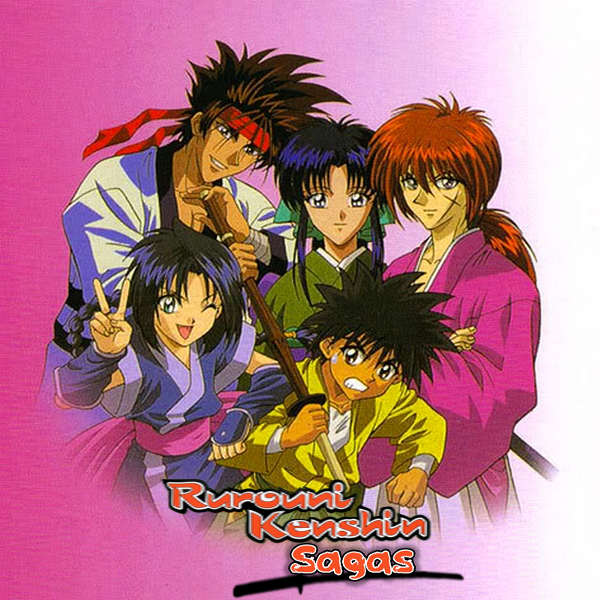 This page is dedicated to our first project, known as Rurouni Kenshin Sagas, or "Kenshin Sagas" for short. HN5353 - Kenshin Himura, Dr.Gensai, Gohei, Katsuhiro, Kanryuu, & Script Writer. VegetaSasuke0 - Sanosuke Sagara, Makoto Shishio, Goten (Episode 1 Cameo), & Script Writer/Supervisor.